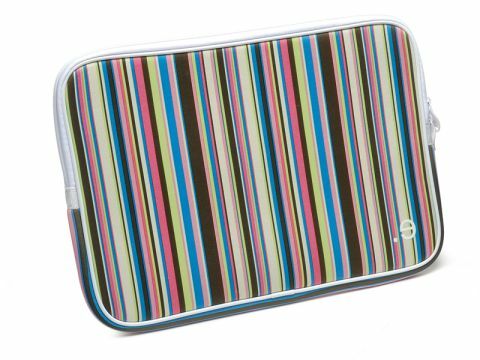 A gaudy colour scheme, but how much laptop protection does it offer? Available in a range of sizes and styles, the LArobe Allure is a high-quality laptop sleeve. It's made from 5mm-thick high-density padding, using low-resilient Polyurethane technology, making for an extremely high degree of protection for your notebook. Not everyone will appreciate the patterns and designs, but the build quality is first rate, with sturdy stitching and a solid, meaty zip. It's just the thing to protect your Apple laptop from minor bumps and scrapes.